New Multi-Active Day cream for all skin types prevents and visibly corrects the appearance of fine lines thanks to new Myrothamnus extract. The new extract minimises the impact of daily stress to help keep skin smooth and radiant. 62% reduction in oxidation-related damage in the fibroblasts*. 50% increase in energy-storing ATP molecules in the fibroblasts*. Rated 5 out of 5 by Vmill from Great for stressed skin Since having my son 2 years ago I have developed dull and acne prone skin. I have tried countless products and yet after receiving a sample, this was the first cream to show a change to my skin within 5 days of use. So I went straight back out and brought a pot of it. It doesn't clog my pores, has helped balance the oiliness and has helped with healing my scarring. I also use this at night and when I wake up my skin is so smooth. This is my go to item now and would recommend to anyone battling with closed comedones or combination skin. Rated 5 out of 5 by Hani120 from Amazing I’ve been using this for an year now, and it’s so good gives my skin a good glow, use it with double serum! Rated 5 out of 5 by Clairek82 from Lovely Product! Absolutely loved this cream! Feels really creamy but light and applies so well to my skin leaving it feeling really moisturised and fresh. Rated 5 out of 5 by DaisyJ from Amazing! I love this cream! I have sensitive combination skin so really didn't know what to buy this version or the gel. The lady at the counter said because my face often felt tight during the day to try the cream and gave me a small sample. I have not looked back! I used this for 3 days and knew I had to buy the full size. It makes my skin feel comfortable all day, doesn't make my makeup slide off and my skin glows! Most importantly I haven't had any reaction like redness, itching or spots like I've had with other brands! Honestly its fantastic and I LOVE the smell! 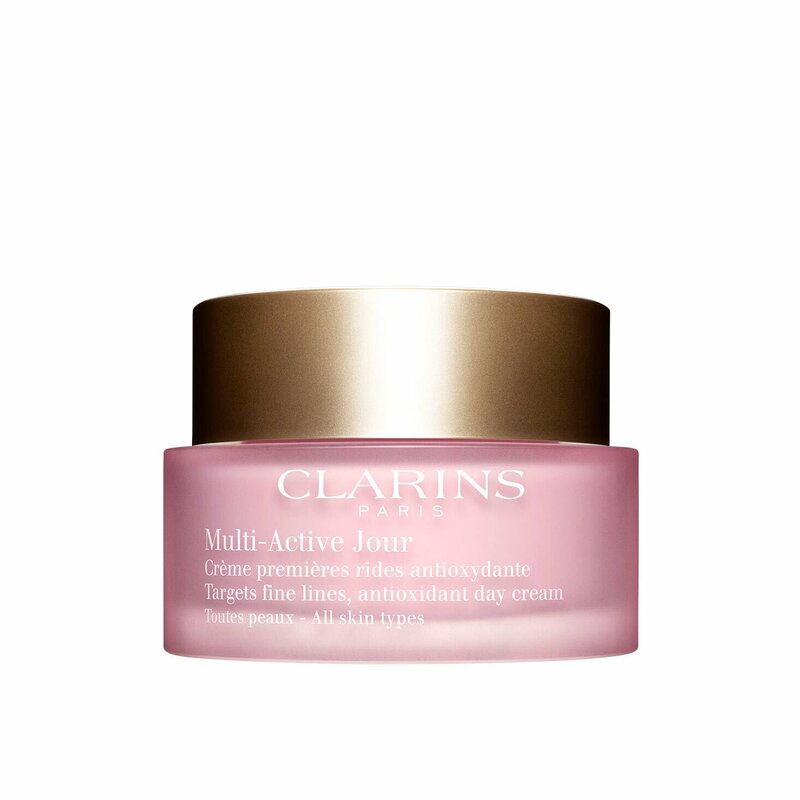 Rated 5 out of 5 by Oli11 from Gorgeous face cream I use a lot of clarins including this face cream. I love the fragrance which some reviews moan about it but I think it's great. 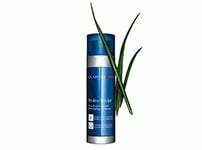 Absorbs quickly into the skin as some creams can feel oily and heavy and this doesn't. 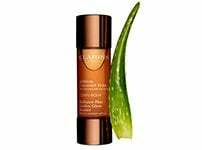 My skin feels firmer and already has a youthful glow. I'm now at the age where I'm getting my first signs of lines and I do think this has really helped. 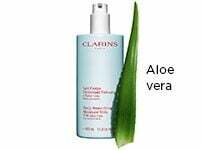 I'm so pleased and will continue to use thanks clarins another great product! Rated 5 out of 5 by Mariel from Fantastic new formula I absolutely love the new version of this staple product. 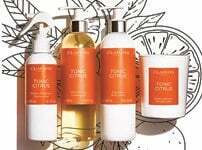 I fell in love with the fragrance and I find that the new formula is more effective. My skin is re-energized, plumped up, glowing. It's also an excellent base for make-up: I use it underneath the Instant Light skin perfector, a bit of Ever Matte mineral powder, job done. And at the end of the day, my skin looks as good as it did in the morning. Really fantastic. Merci Clarins! Rated 1 out of 5 by NickyD from Bad reinvention I used the old formula of multi active day cream which smelt comforting and left my skin perfectly hydrated. The new formula left my skin feeling dry and residue clumped up on my skin. The new fragrance was also disappointing and too strong. Please bring the old formula back.